Easter games to swipe surprise eggs and match 3 easter eggs this spring! Yes, it’s almost the spring holiday again! Be happy and feel happy this Easter. 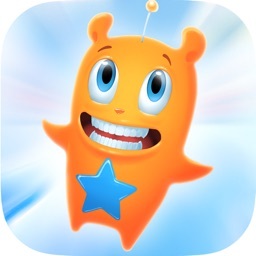 Our colorful and wonderful match 3 game is full with challenging levels and very addictive gameplay. 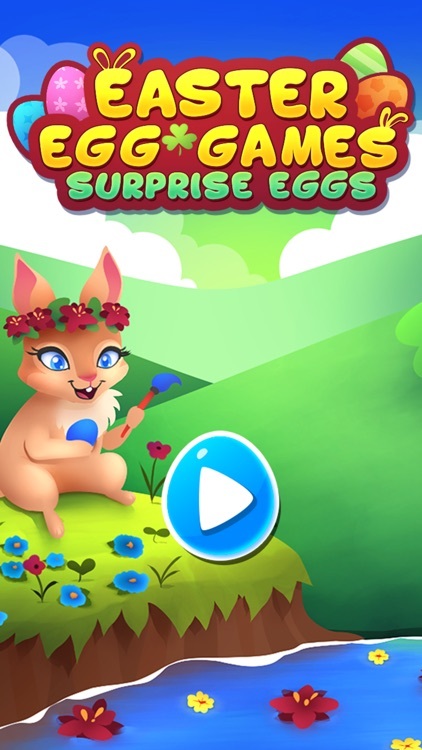 Collect the surprise eggs on the beautiful world, use powerful boosters in the Easter games for free and help the Easter bunny with his rabbit family as a sweeper. It’s like magic! 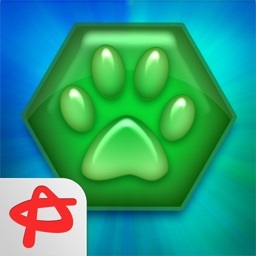 Clear the field of obstacles, enjoy the spring with colorful blossom and flowers. Will you match the butterflies, cookies and spring flowers into a blast of candy? 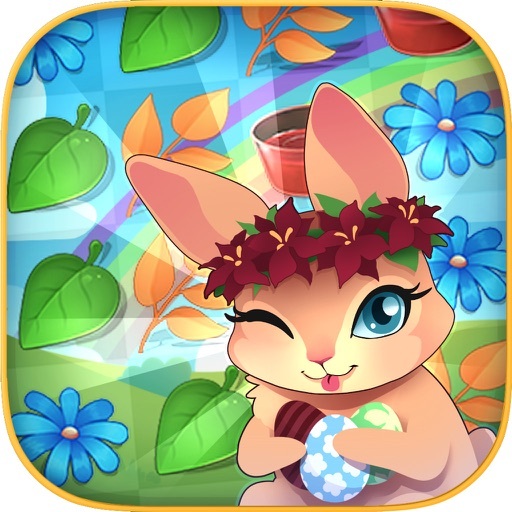 Help the Easter bunny this holiday with all the match 3 puzzle game adventure levels and find all the hidden surprise eggs. 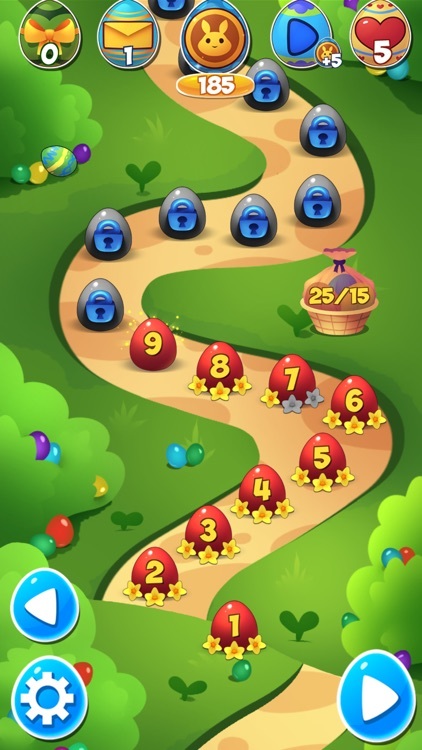 Why is Easter match 3 so egg-celent? 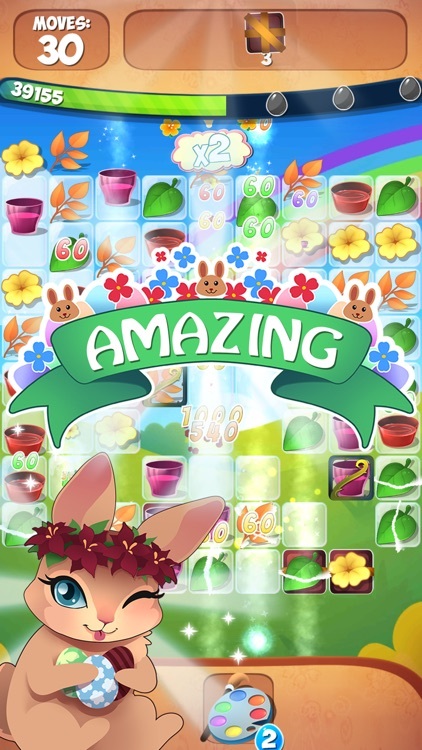 Be the swipe king in this Easter match 3 game. 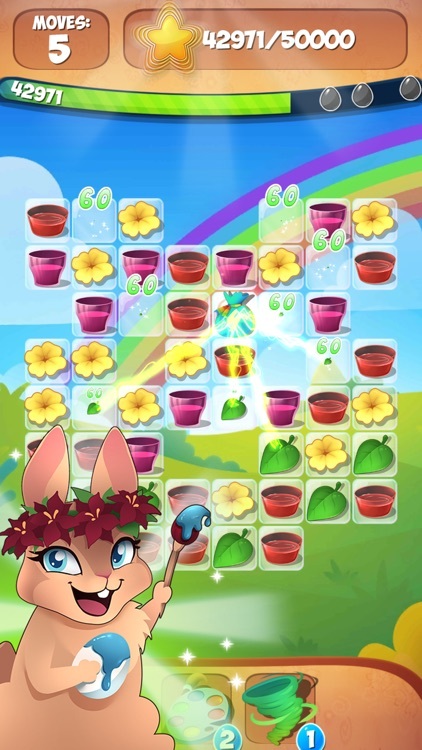 Can you win all levels for the bunny and find the hidden surprise eggs? 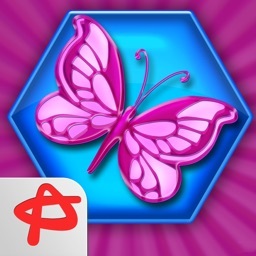 Have a blast in this spring game with flowers, blossom and colorful game objects. 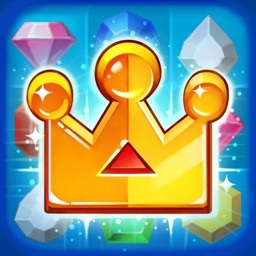 Become the king and have so much fun! 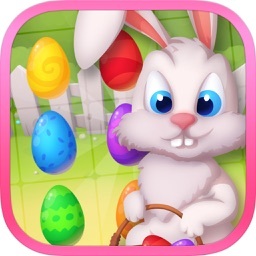 Enjoy this Easter match 3 game now!